Alison qualified as a Chartered Accountant in 1977 in a West End practice in London. After qualifying she moved to Smith & Williamson in London and spent 10 years working in specialised sectors such as farming, landed estates, studs and trusts before heading up the Small Business Department. 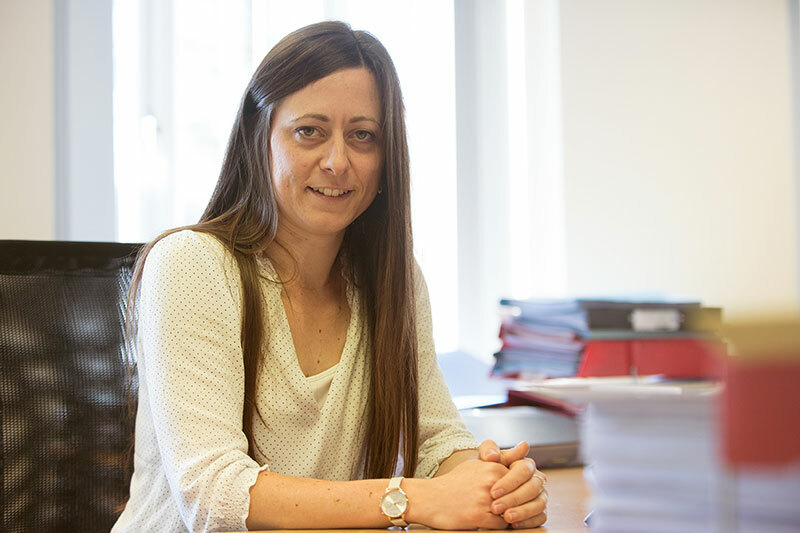 Since becoming a partner in Hughes Waddell in April 1989 her role has included being the Technical Audit Partner on clients such as charities, pension funds, Financial Services Authority regulated entities and solicitors. 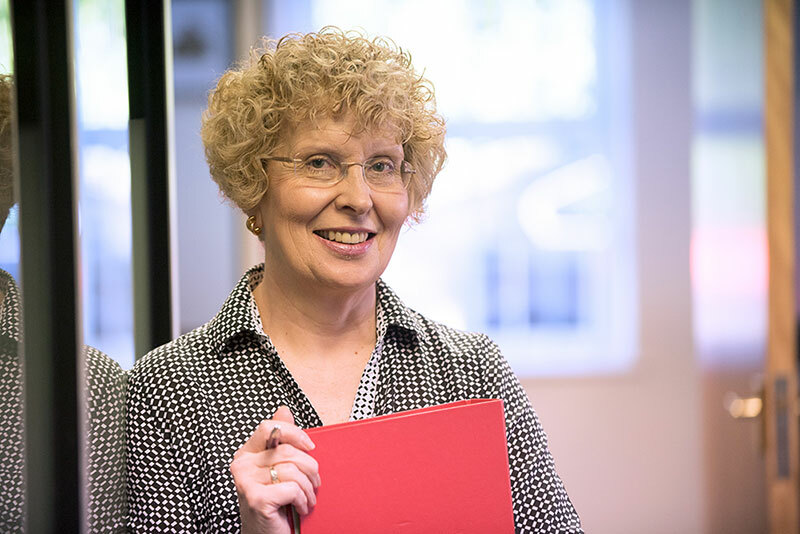 Alison has a varied portfolio of clients and has a great deal of experience in assisting start-up businesses and helping clients with the sale of their business. Outside the office, Alison enjoys spending time with her family, travelling, gardening and watching wildlife. 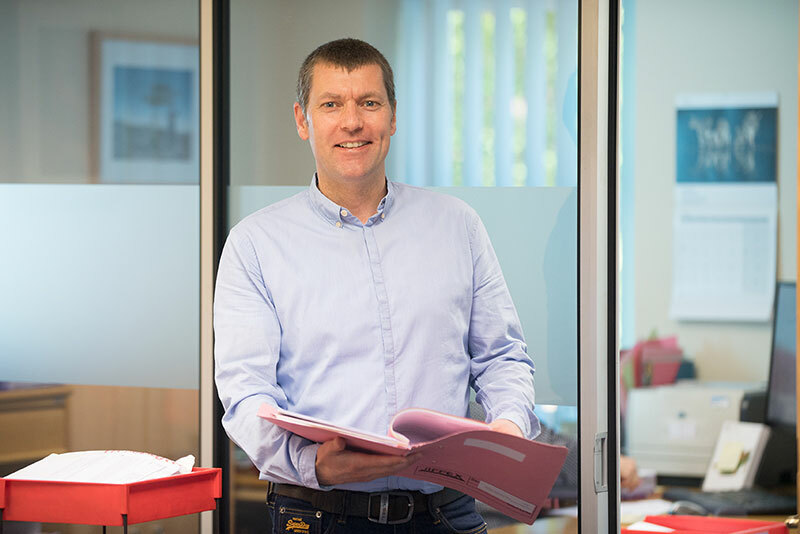 Nick qualified as a Chartered Accountant in 1997 and has considerable experience in advising and providing accountancy support to small and medium sized companies, LLPs, partnerships and sole proprietors including a number of clients in the property development sector. Nick also has many years experience in auditing companies of varying sizes. In his spare time Nick plays guitar in a band and enjoys trying to keep fit and spending time with family and friends. Paul is both a Chartered Accountant and Chartered Certified Accountant. Since joining Hughes Waddell from a top ten practice in 2007 Paul has continued to work closely with a number of small and medium sized enterprises. In addition to providing day to day support to established business Paul also has a great deal of experience assisting start-ups. 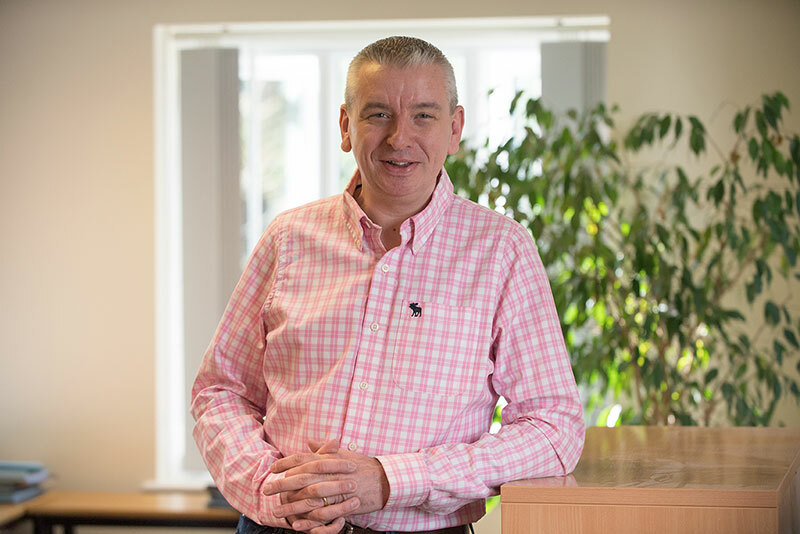 When not working, Paul enjoys travelling and is a keen cyclist and snow boarder. Steph is a chartered accountant who qualified in 2014 after gaining her AAT qualification in 2011. 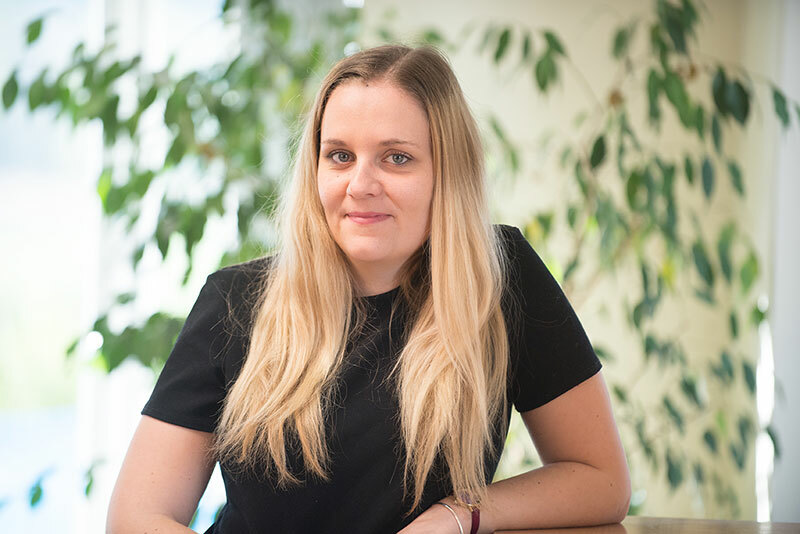 She is a client manager who works closely with a portfolio of clients on accounts, payroll and VAT work and is also one of our resident Xero experts. In her spare time she is usually baking or spending time with family and friends. 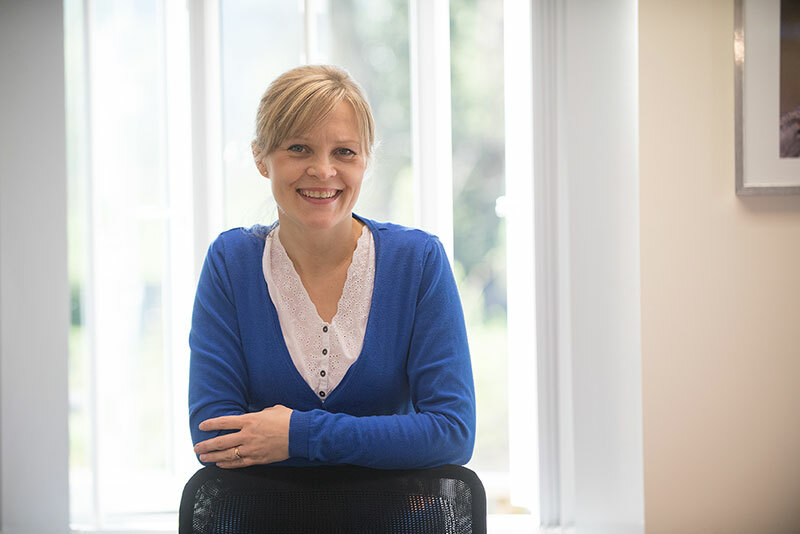 Following a career change in 2009, Kate qualified as a Chartered Certified Accountant in 2014 and is currently studying towards the Chartered Tax Adviser qualification. 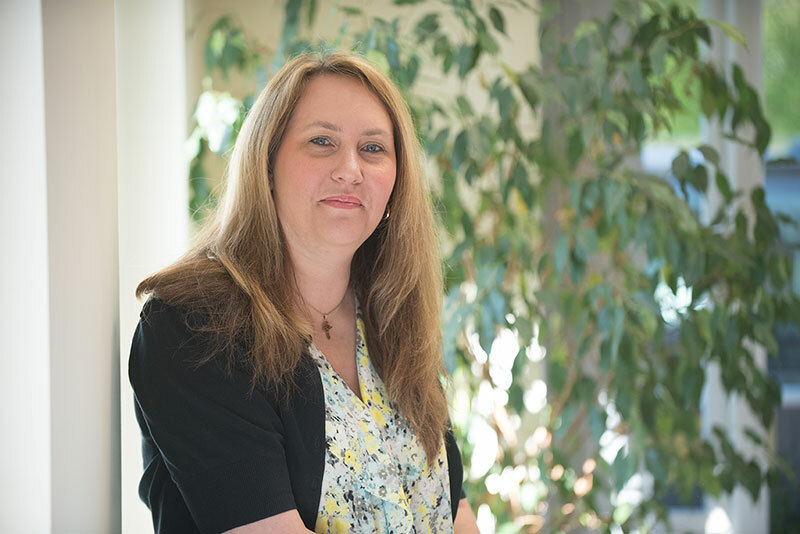 She joined Hughes Waddell in 2015 and provides annual accounts, bookkeeping, management accounts, VAT, payroll, corporate tax and personal tax services to a variety of clients. 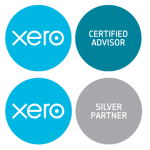 Kate also provides training and assistance to clients using cloud accounting systems such as Xero. Outside of work, when not studying, Kate enjoys trips to the theatre (especially to see anything by Oscar Wilde). Jo is AAT qualified and is a part ACCA qualified accountant. When she is not at work Jo enjoys going on adventures with her young family. 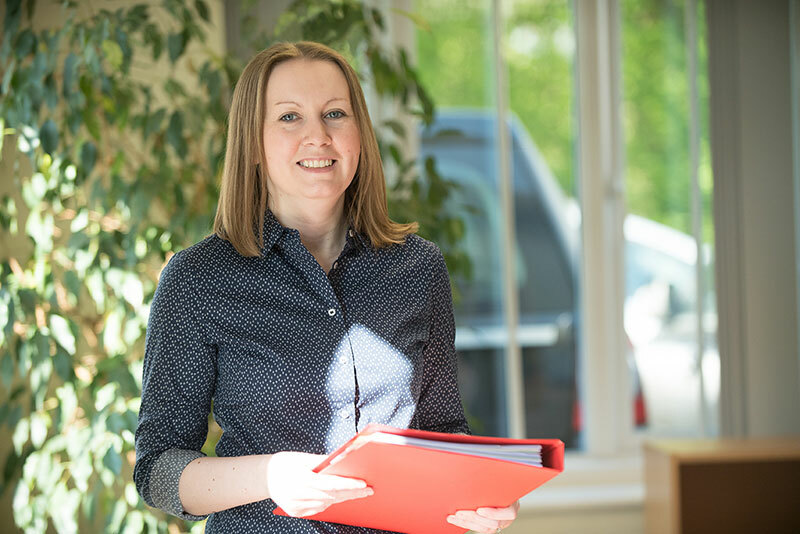 Rachel has been working at Hughes Waddell since April 2007, first as the Personal Tax Manager and now as the Personal Tax and Payroll Manager. She has over 26 years experience having started her career straight out of college. In her spare time Rachel plays 'Goal Shooter' for a team in the Portsmouth Netball League. Yong graduated from the University of Surrey in 2014 with a Bachelor degree in Accounting and Finance. She is now studying the ACCA qualification with the aim of qualifying in March 2019. 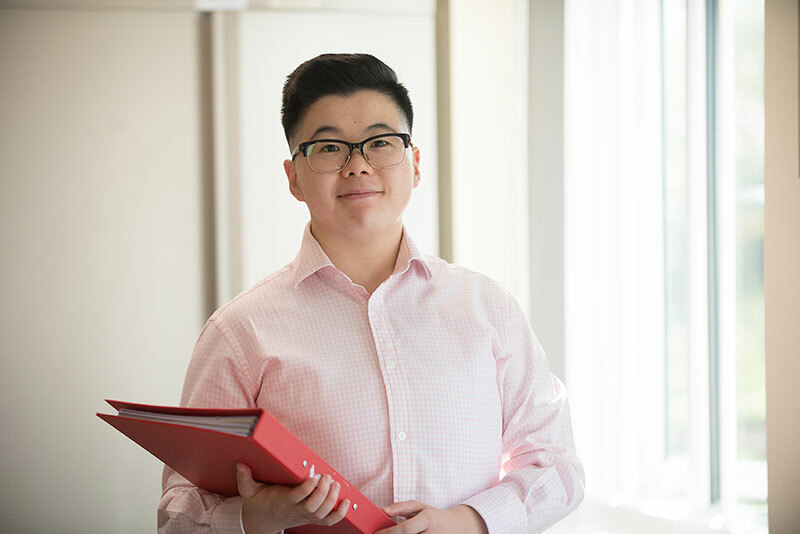 On a day to day basis, Yong assists senior staff with accounts preparation, bookkeeping and payroll matters. During her spare time, Yong enjoys swimming and playing squash. Kate is the office manager at Hughes Waddell and ensures the smooth running of the office. She is a bit of a petrol head but also has a love for horses and spends the majority of her non-working life riding.